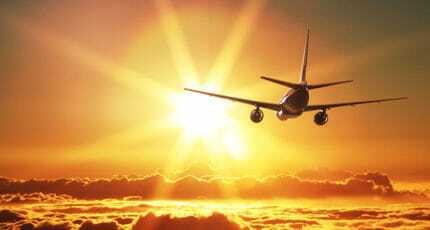 At the airport or anywhere on the island, hire a car and let your holidays begin! Hiring a car whilst on holiday opens up the possibilities of where you want to visit and when you want to go. It’s a flexible way to travel, just pack up the trunk and fill the tank and you are ready to explore Mallorca. Care hire agencies are found across the island, with a concentration at and around the airport and in Palma. It is best, especially if you are coming to Mallorca during the summer, to book your hire car in advance, the supply is limited and prices rise as the cars get booked up. Check whether your airline company offers any special deals or discounts on car hire, most of them have an ongoing relationship with a particular company, and you may even be able to book your car at the same time as you book your flight. There is a huge selection of car hire companies at the airport in Palma, you need to walk outside the terminal building once you have come through arrivals and walk all the way across the roads along the static escalators, the car hire companies have their offices just beneath the car park, on either side of the bar. (There is also a limited number of car hire offices inside the baggage reclaim area). If you are staying outside of Palma and don’t need a car everyday, you might prefer to rent one for just a day or two, for a special outing. 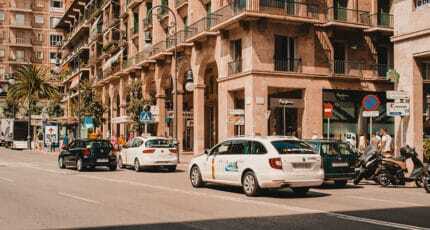 Many of the towns across Mallorca have a small selection of car hire agencies where you can walk in and rent one on the spot. Remember to bring your international drivers license and a credit card. With a little advanced planning, Mallorca makes it simple to rent a car, so you can go out and appreciate all that the island has to offer! 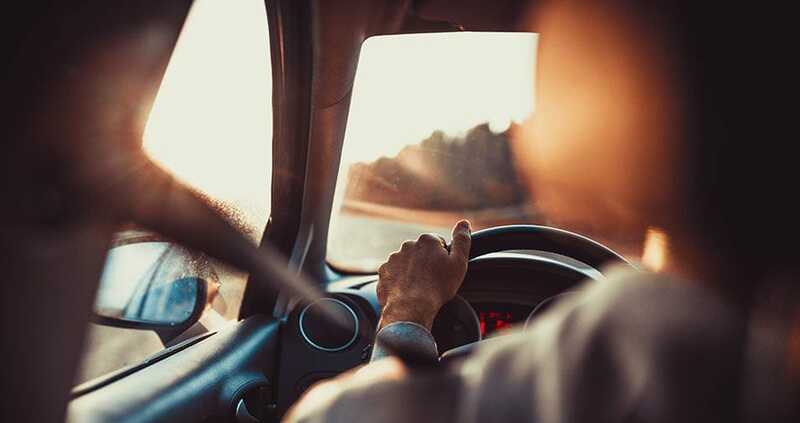 We hope you found this article about Renting a car in Mallorca useful and that you have many memorable experiences as a result of our recommendations. Are you visiting Mallorca soon? Click here to see our articles related to all what you need to know for your trip. 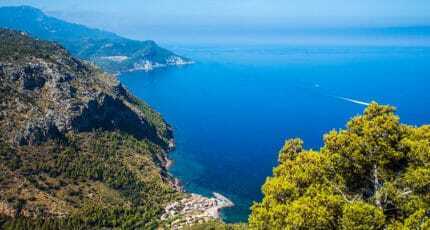 We hope you have found this article about the Car Hire on Mallorca useful and that you have many memorable stays in Mallorca as a result of our recommendations.